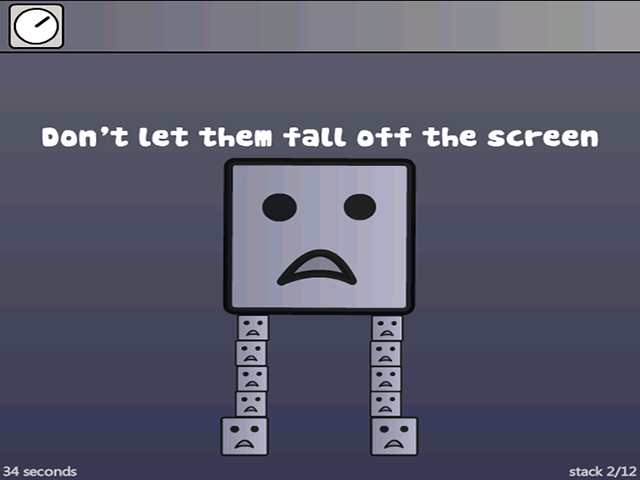 In Super Stacker, you must use your mouse to pile the shapes so that they remain standing for 10 seconds. 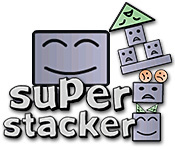 See if you can stack up!Don't blow your Super Stack!Stack shapes as quickly as you can in Super Stacker, a teetering tower of online game fun. 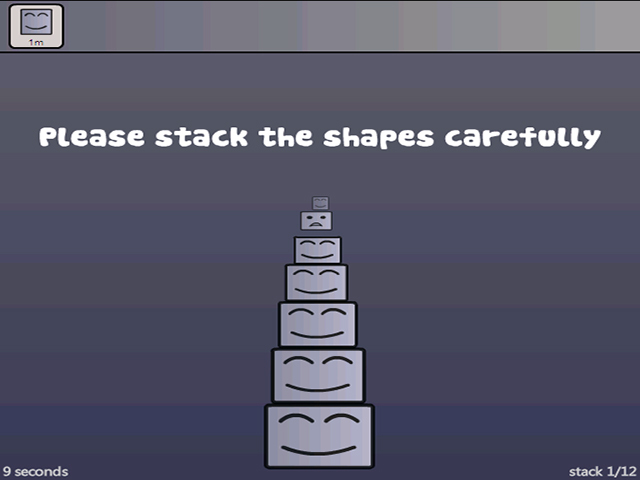 Use your mouse to stack the shapes. Pile them on top of one another so that you can create the most stable tower. Beat all 12 stacking challenges. 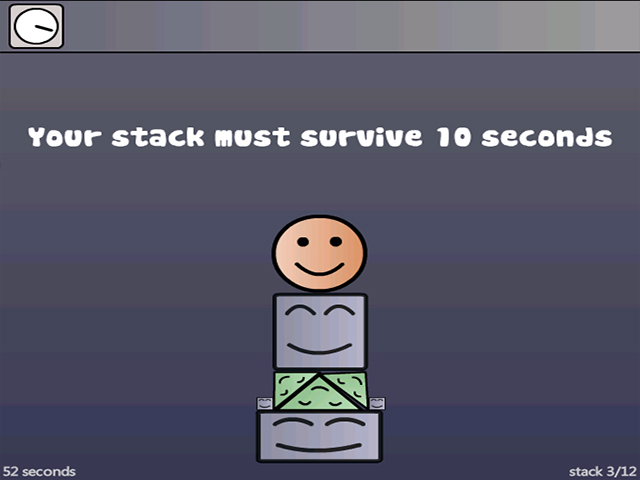 Your tower must stand for 10 seconds. Don't let any shapes fall off the screen, or you'll blow your Super Stack!